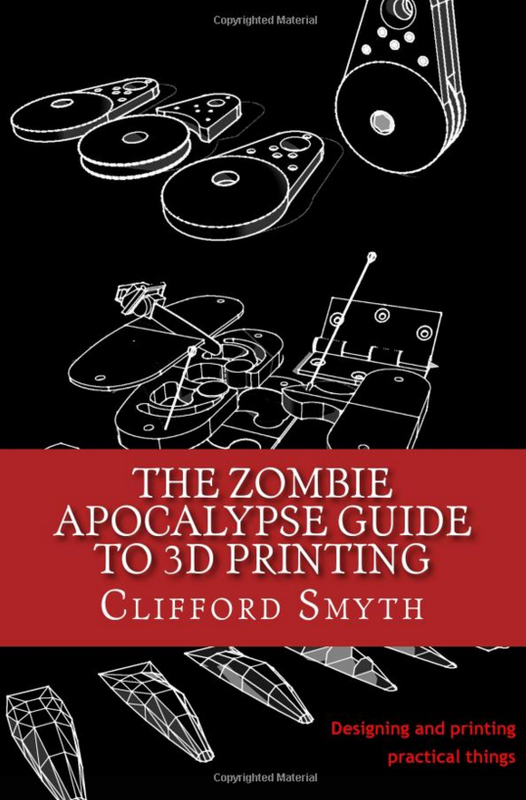 Despite all the current buzz there is still surprisingly little literature, especially introductory literature, on the topic of 3D printing and 3D printing technology. 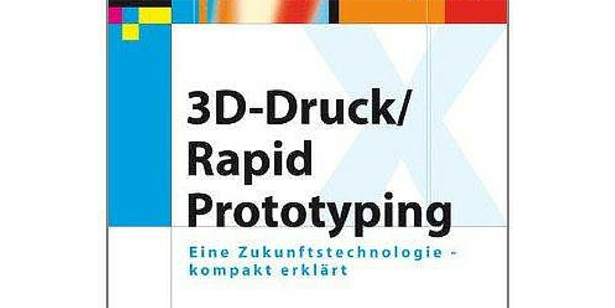 One notable exception is the book 3D-Druck/Rapid Prototyping: Eine Zukunftstechnologie – kompakt erklärt (X.media.press) by German author Petra Fastermann. 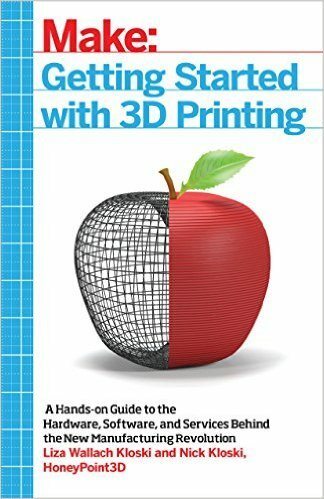 Fastermann sees 3D printing as a key technology and her 180 page book is dedicated to introducing readers to the current state and future opportunities of 3D printing and rapid prototyping. 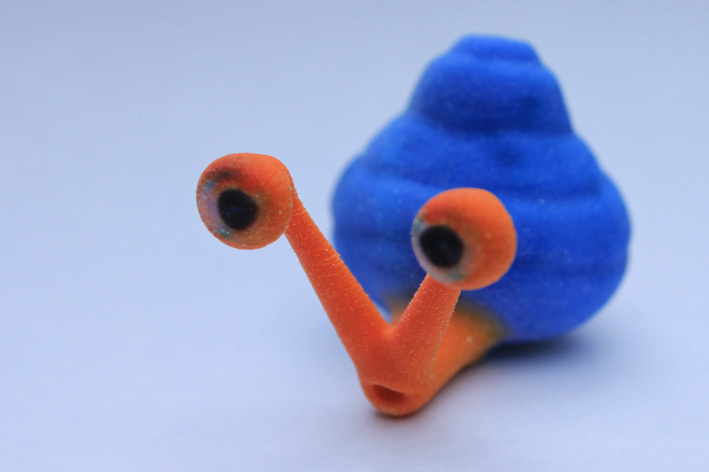 In a previous blog post I talked about Autodesk’s great 3D modeling app, 123D Creature. Not being content just leaving it there, I set out on a little project to design and actually print a creature. Since 123D Creature is linked to Sculpteo (a 3D printing service provider) I wanted to see how seamless the design and manufacturing process are integrated and how the 3D print would turn out. Read on to see how I designed Speedy the Snail and to find out what he looks like. Need Help with 3D Printing? Get it at TechShop! 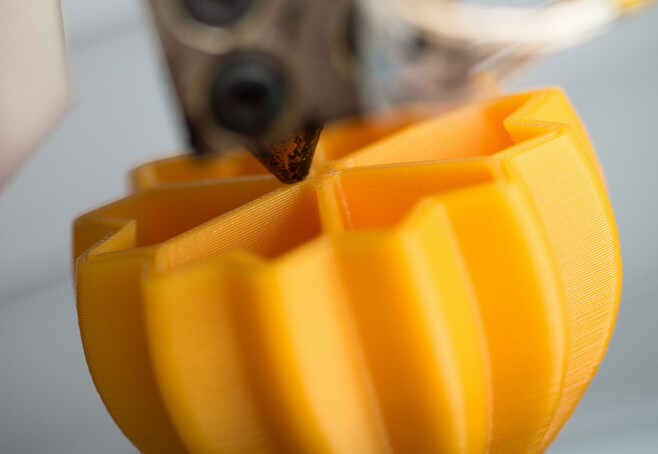 Here at 3Dprintingforbeginners.com it is our aim to help you get started in 3D printing. We are always interested in showing you ways to dip your toes in 3D printing waters without having to take the full plunge from day one. A great place that allows you to do just that is TechShop. When you buy a new 3D printer you may be very eager to start making a few demonstrator prints as soon as possible. Now you could fire up your favourite 3D modelling software and start crafting a new design. But this takes time while you are eager to see your printer get to work on your first 3D printed model. There is no need to despair though, thanks to 3D model repositories. 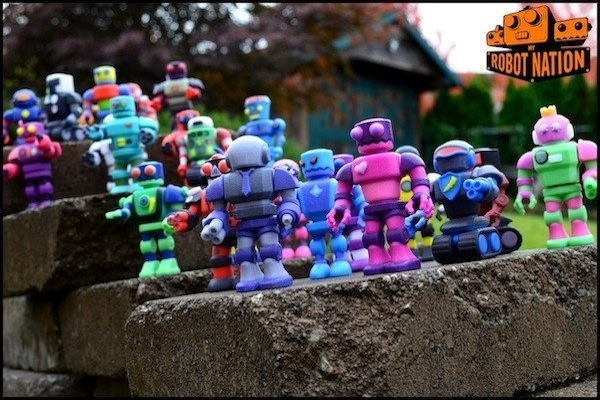 With all the current buzz, you have read or heard about 3d printing more than once recently. Your neighbor recently bought a 3D printer and has been raving about all the cool things he has been able to print with it. All of this has gotten you intrigued to the point where you would like your hand at it as well. Yet, there is one thing which makes you hesitate: the hefty price tag of the equipment required to set up your own 3D production line.